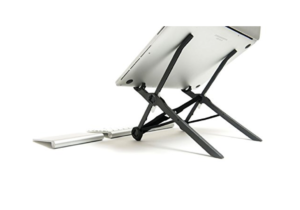 Portable, Foldable & Height Adjustable laptop stand. 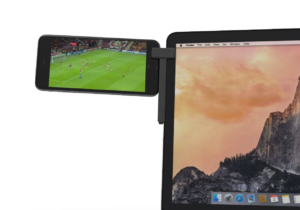 Mountie gives you multi-monitor setup by letting you clip your tablet or phone to the side of your laptop. 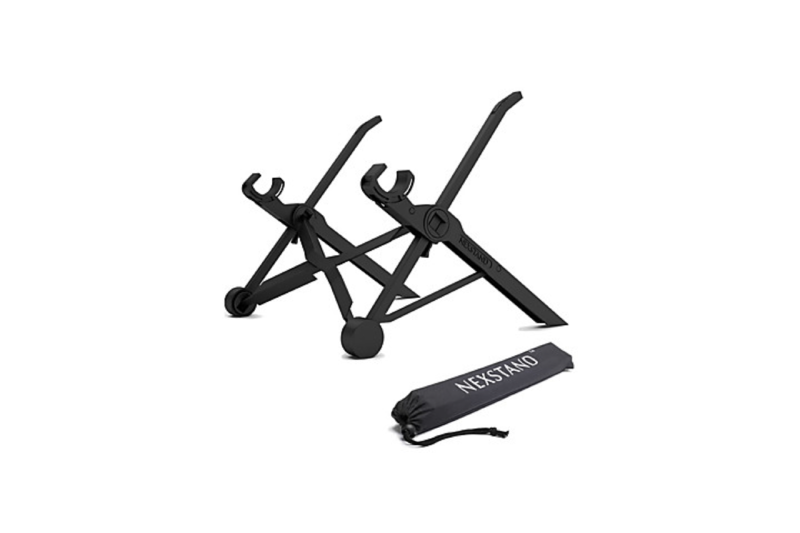 Ultra-portable, lightweight laptop stand that transforms your laptop into an ergonomic desktop workstation. 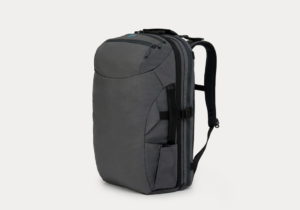 A travel carry-on backpack that helps you organize with 4-point load balancing system and adjustable chest strap.